Due to the Kumamoto earthquake, the new Olympus E-M1 II and Panasonic GH5 are delayed for 3-5 months. Both of them will be announced in early 2017. So, We expect only the Olympus E-PL8 and Panasonic LX200 to be announced at Photokina in September 2016. 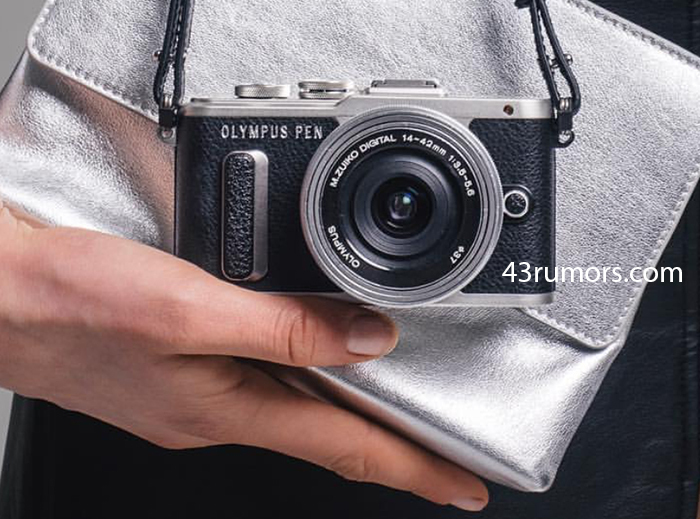 Earlier rumors said Olympus E-M1 II would cost approximately £1300.00 at launch, not much more than the Olympus E-M1. Reminder: Panasonic GH4 is now sold from only $899 at eBay!